Hannah Christiansen is a violinist based out of Chicago, IL. She holds degrees from Oberlin College, Oberlin Conservatory, and Northwestern University, where she studied with Milan Vitek and Gerardo Ribeiro, respectively. She has performed in masterclasses for artists including Esa-Pekka Salonen, Midori, and Noah Bendix-Balgley. 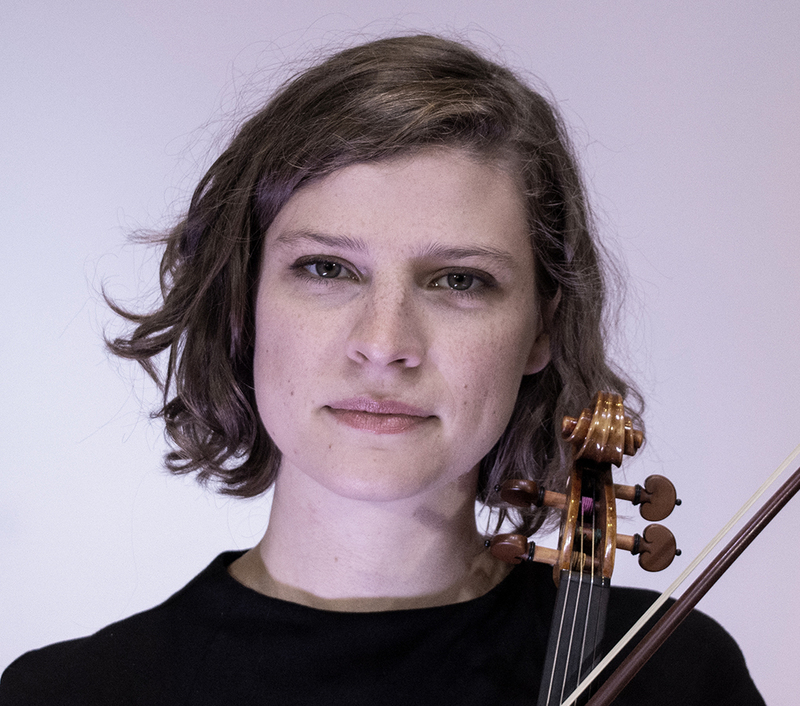 As a chamber musician, Hannah has been a Sponsored Artist of High Concept Labs as a member of the Zafa Collective, a fellow at the Manchester Music Festival, and has won the Bienen School of Music Honors Competition. She has been featured as a soloist with the South Loop Symphony and with Northwestern University’s Baroque Music and Contemporary Music Ensembles in recent seasons, and maintains an active career as an orchestral player as a member of the Civic Orchestra of Chicago and the West Michigan Symphony, and regularly appears with the Madison Symphony Orchestra. Hannah co-founded the Zafa Collective in 2016; with Zafa she is dedicated to increasing the representation of women, LGBTQ+, and people of color on contemporary concert programs. She serves as the primary administrator for the Collective and can often be found researching new pieces and venues across the Chicago area. In her personal life, Hannah is a sports enthusiast who occasionally plays field hockey and regularly writes for Inside Lacrosse.